The American Dialect Society has named “hashtag” as the word of the year, beating out “Gangnam Style,” “YOLO” and “fiscal cliff,” among others. Or, to put it another way: #winning. Each year, the group nominates a series of words and phrases, and then votes to decide the word of the year. It also determines the top word in other categories, including: most useful, outrageous, unnecessary and creative. 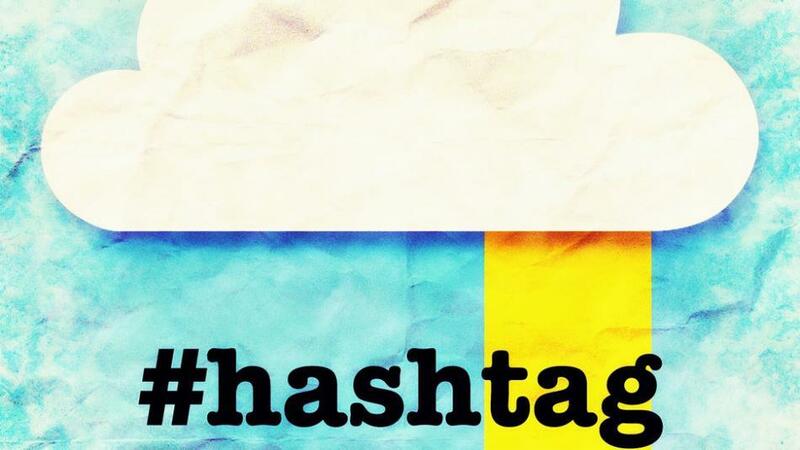 “Hashtag” is hardly a new word, but the judges concluded that it really came to prominence in 2012.